Leep Utilities is a joint-venture between Ancala Partners LLP (“Ancala”), the mid-market infrastructure investment manager, and the Peel Group, one of the UK’s leading private real estate investment and infrastructure companies. 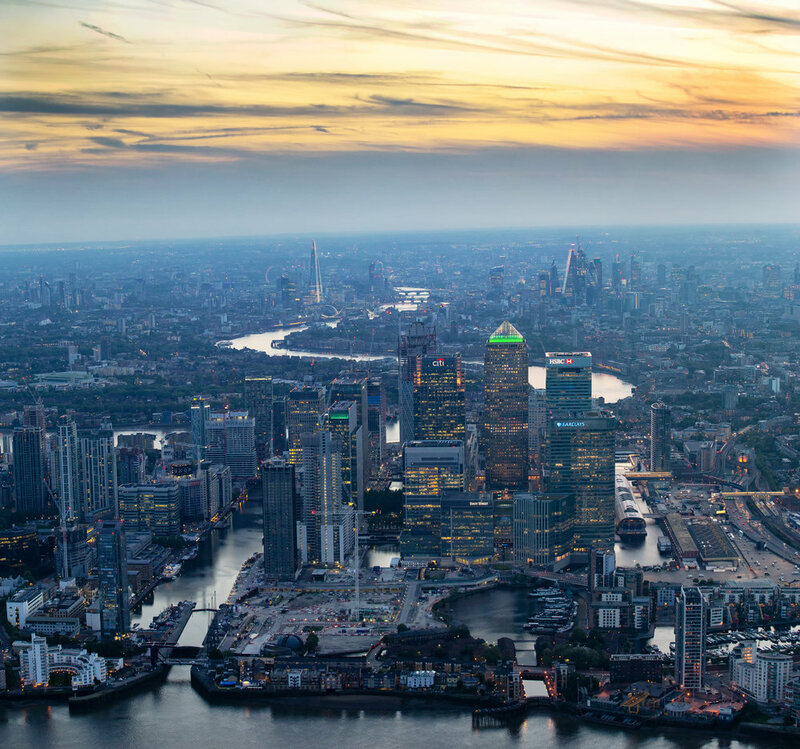 Winning the right to ‘adopt’ the last-mile network at Wood Wharf is the most significant contract for the joint venture since it was announced in May last year. Energisation of the new network is due to start this summer with the provision of power to 10 Park Drive and 10 George Street. The addition of Canary Wharf’s new development strengthens Leep’s existing adopted network portfolio, which includes MediaCityUK, the technology and media hub home to the BBC & ITV in Manchester, and Princes Dock, a vibrant neighbourhood and integral part of the Liverpool Waterfront. As an independent distribution network operator (IDNO), Leep can offer a flexible and commercially advantageous alternative to the incumbent DNOs in the adoption of electricity networks on new and existing developments. Under its regulatory licence, Leep can adopt electricity networks that have been constructed by National Electricity Registration Scheme-accredited independent connection providers (ICPs) in return for a financial contribution. This cannot be offered by an incumbent DNO. In addition to its existing IDNO license, Leep is due to obtain an Independent Gas Transporter (IGT) license by the end of 2018, which will allow it to adopt gas networks. Leep also owns and operates water insets and heat networks and can adopt new and existing networks in these areas. This breadth of expertise allows it to offer a multi-utility service, providing ‘straightforward connections’ throughout the UK. Pictures of Canary Wharf's new district, Wood Wharf.